The US Constitution is oldest Constitution in operation in world history. In 2014, it achieved 225 years of continuous use. The US Constitution is also unique in all the world. The United States Constitution is designed to restrain the power of government in order that it’s citizens can live most free. Other Constitutions around the world grant a list of rights granted by government. The US Constitution assumes that the people have all the rights given to them by God and only a few rights are given up in order to provide order to society. The US Constitution, like the Declaration of Independence is another aspect of what traditionally was understood as “American Exceptionalism”. A Constitution that is the “exception” to the what is normal in the rest of the world. In these overview webinars you will learn about the importance of the first 52 words of the Constitution that frame the purpose of the Constitution and guide how the rest of the Constitution should be understood. 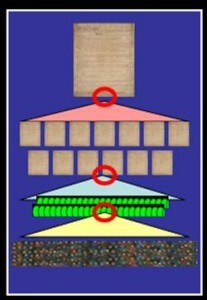 Additionally, on screen graphics will give you a feel for how the Constitution is laid out and that even in its layout there is an intended purpose that should guide our understanding. Constitution Day is September 17, 1787, the day the US Constitution was ratified by the States. April 30, 1789 is actually when the US Constitutional System was put into operation when George Washington was sworn into office. Washington would serve two 4 year terms in office. As the end of his second term drew near, he used the 9 year anniversary of Constitution Day to publish his Farewell Address. His Address was not a spoken message but appeared in newspapers around the nation on September 17, 1796. 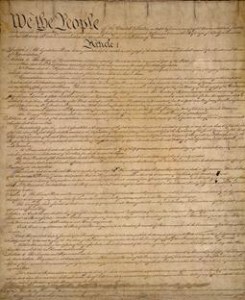 The significance of this date cannot be overemphasized when you realize that the content of his Farewell Address serves as a literal commentary on the US Constitution including - why it should be cherished, how it should be protected from conniving men, and a review of the undergirding principles that make the United States a unique Constitutional Republic. Studying Washington’s Farewell Address used to be one of the 4 pillars of US Civics Studies. 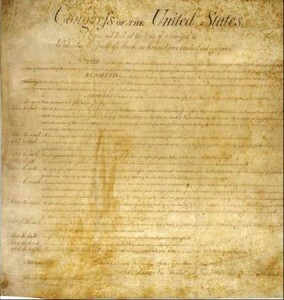 It has long been forgotten and been deemed too difficult to read and understand by today’s soft-minded citizens. This video series is designed to change that. Here then is George Washington’s short course on the Constitution. The US Constitution is a remarkable document that is designed to preserve the liberty and freedom of the people by keeping the power in check of those who fill the offices of the federal government. 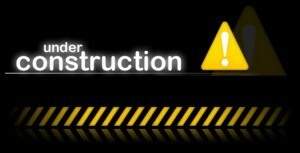 But to have a single focus on the US Constitution alone and not the whole US Constitutional System is a fatal mistake. We have been living with the results of this fatal mistake in the United States for over 100 years. The US Constitution provides for “checks and balances” and “separation of powers” that when applied serve as safeguards against designing men and women who seek to expand their power. This is well and good, but it actually overlooks what the founders saw as an even more important tool for maintaining freedom and liberty and that is the “vertical separation of power”. That is the distribution of governing power beginning at the local level, to county, to state, to national level with each higher level of government having less and less power. Notably, the founders gleaned this model of distributed power from Exodus 18:21 where Jethro, Moses father in law, provided this advice. This is what makes up the strength and brilliance of the US Constitutional System. This video set overviews the U.S. Constitutional System including the checks and balances at a federal level, but also the role of States, County, and Local governments in the vertical Separation of Powers. Focusing on the entire “System” is intentional, as you cannot properly understand the Federal Constitution itself, if you do not understand how the whole “System” was designed to work. 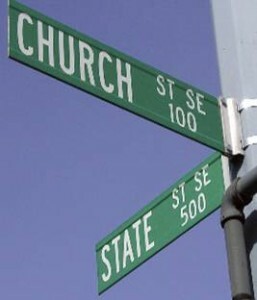 It is safe to say there is a titanic clash in our culture today about the concept of “Separation of Church and State”. Most Americans think that this phrase is found in the US Constitution. Nothing comes close. A thoughtful reading of this amendment makes it clear that it was simply and powerfully intended to keep Congress from making any religious laws. So if Congress makes no law, then there is absolutely no jurisdiction for the federal government to rule on anything in respect to how citizens of states, counties, and local government express their religious speech in public life. So where does the phrase, “Separation of Church and State” actually come from? It comes from a letter written by Thomas Jefferson to the Danbury Baptist Association in Connecticut assuring them that they would continue to have religious freedom in their state. 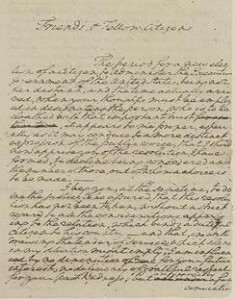 In it’s proper understanding, Jefferson was actually making the case of “Separation of State from Church” That the State should do nothing to micro manage the affairs of the church or in the affairs of a self-governing people to express their faith in all aspects of their life – including their civic life. The founders never intended that God would be separated from government. However in the 1940s the Supreme Court created a new political doctrine out of nothing by simply quoting the Jefferson letter out of context. Moreover today, we have a complete violation of the first amendment where un-elected judges and officials have established “Secular Humanism” as the religion of the United States and forced this statute on all the public schools and local, county, and state governments. LESSON 11 - CHRISTIAN CITIZENSHIP - WHAT DOES IT LOOK LIKE? This landmark video training series is designed to transform a citizens view of how they are to be a careful steward of their vote for themselves, their neighbors and for future generations. Believers are called to be stewards of the talents God has given them. Being a citizen in the United States comes with special blessings that God has given us – the ability to carefully consider who we select for office based on their honesty, character and philosophy of government. 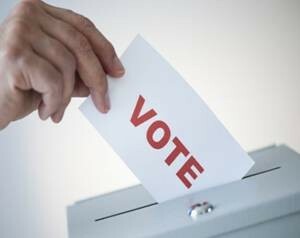 Many believers do not exercise their right to vote and their neighbors and our nation suffers under civil leadership that is subpar, inadequate, and self serving. It gives pause to wonder if Jesus would categorize these non-participants as being aligned with the “lazy and wicked servant” who failed to be a steward of the “talents” that the master had given him and buried them instead. This series is truly transformational for all who view it and consider it’s ramifications.